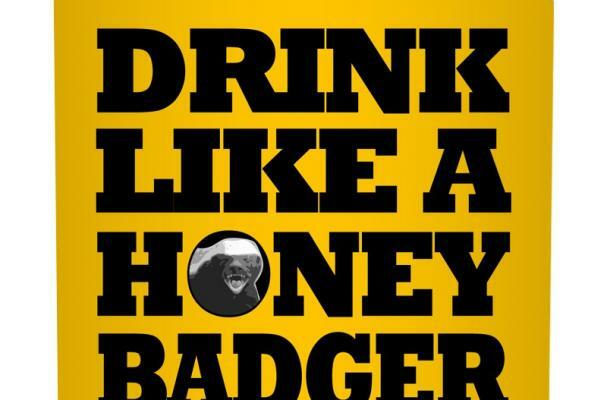 The Honey Badger flask by Liquid Courage is a badass beverage container. If you've seen the honey badger video, you know that this animal is fierce. You can channel this same energy with this hilarious stainless steel flask. These original handmade flasks are available in 6 ounces or 8 ounces and can be purchased online.